CUL-DE-SAC CORNER LOT! 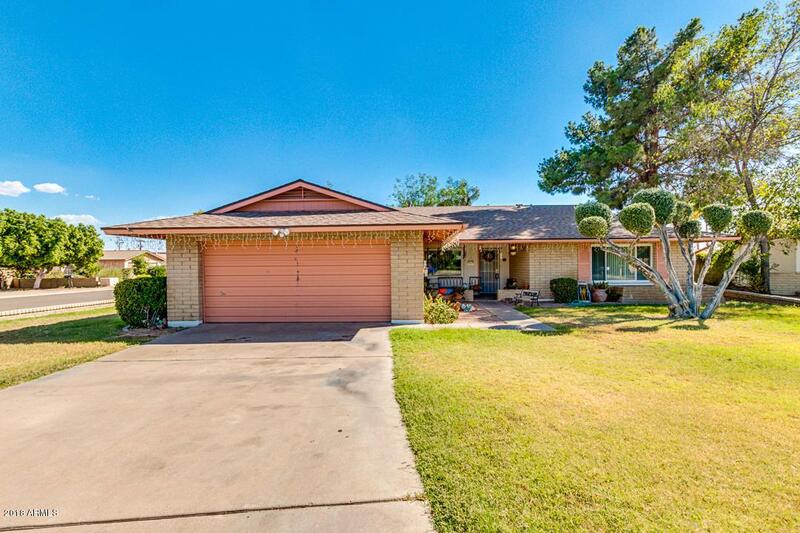 3 bedrooms, 2 bathrooms, single level home for sale in Phoenix! 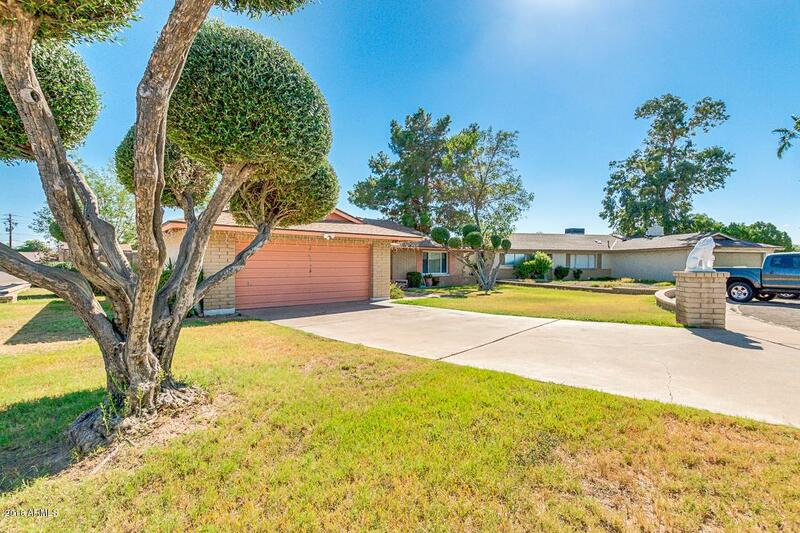 Nice grassy front yard, long driveway, two car garage. BRICK EXTERIOR! Front patio! 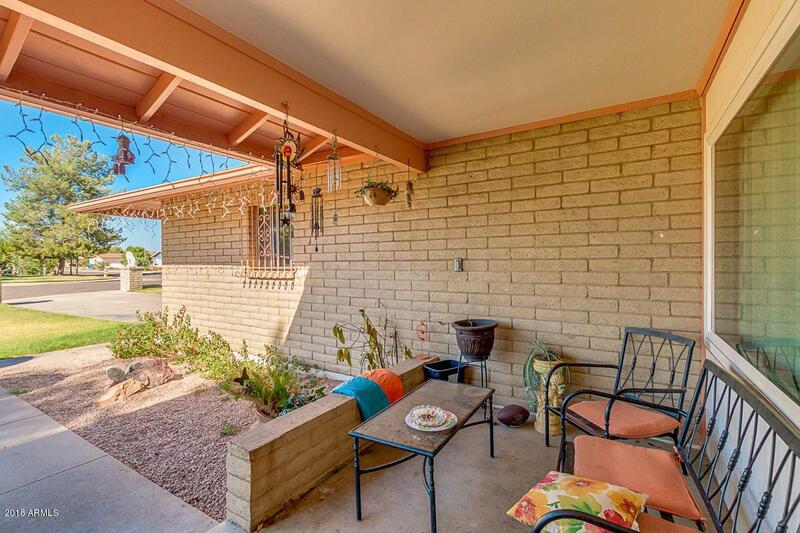 Gorgeous large TILE throughout! Ceiling fans throughout! Kitchen with DOUBLE OVENS, electric cook top stove, TONS OF CABINETS! Kitchen opens to the living area with a breakfast bar. Master bedroom has walk-in closet & en-suite bathroom with EXTENDED SHOWER! DUAL PANE WINDOWS throughout! Laundry room with extra storage. 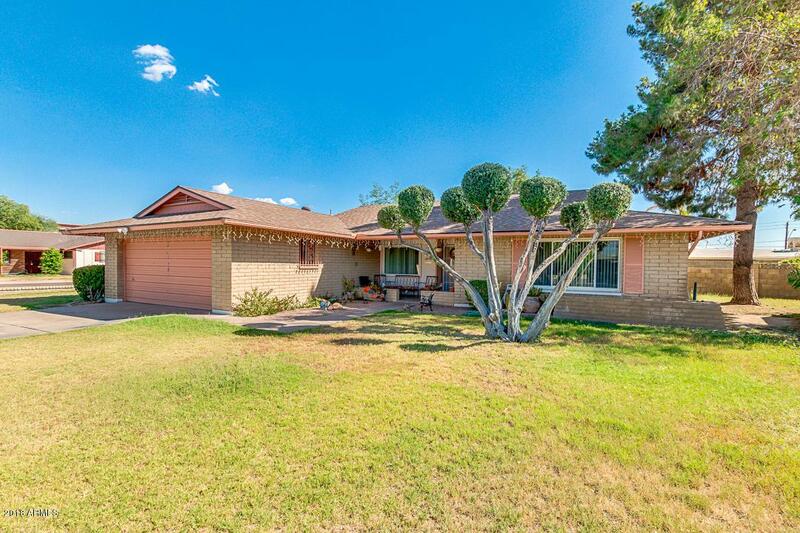 Private backyard with covered patio, grass and pavers! Schedule your private showing today!